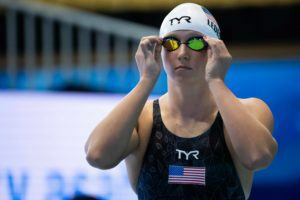 This year’s edition of the LEN European Short Course Swimming Championships is headed to Glasgow’s Tollcross International Swimming Centre and it’s just been announced 3-time Olympian Hannah Miley will be an Official Ambassador of the prestigious event. 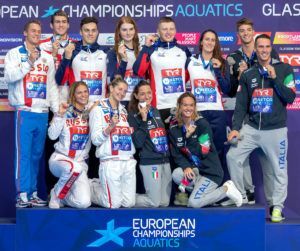 In March 2017, the Ligue Européenne de Natation (LEN) selected Glasgow, Scotland as host of the 2019 European Short Course Swimming Championships and we now know the dates of those championships. Aleksandr Bondar won a pair of golds on the 10-meter platform events to push Russia to the medal table victory in diving at the 2018 European Championships. Sarah Sjostrom’s 23 medals are the most-ever by a woman at the European Aquatics Championships. Her 14 golds are the 2nd-most ever. 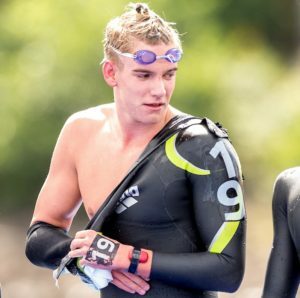 After Day 2 of Pan Pacs How Do European Championships Stack Up? Adam Peaty and the European breaststrokers would’ve swept the Pan Pacs in a dual meet scenario. 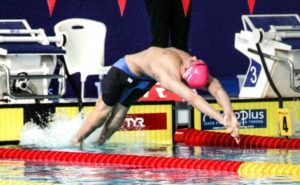 The nation of Russia won both the overall medal count and the LEN Trophy based on FINA points at this year’s European Championships.